Manulife bank announces the recent acquisition of one big bank’s former broker channel team. The bank has hired Mark Squire, former assistant vice president with National Bank, to head its mortgage broker services division. 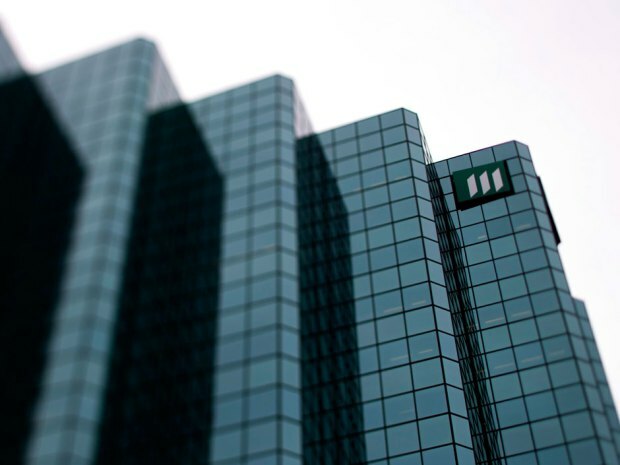 Along with Squire, Manulife has also hired six former National Bank mortgage specialists. Manulife entered the mortgage broker channel in March 2016 and this latest hire will be viewed as a major vote of confidence in the space from the bank.